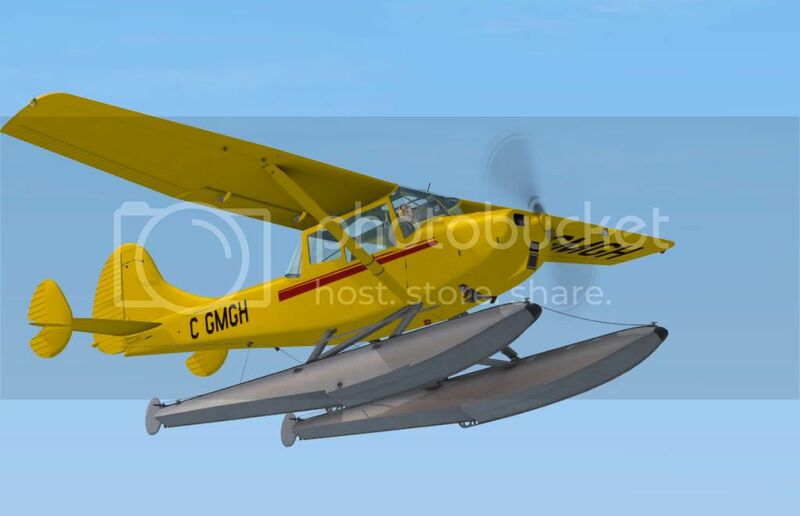 As you have already noticed Sibwings Bird Dog doesn't include many liveries, just four, however there are a lot of interesting O-1 repaints all over the world. It was our strategy, we were focused on mdls, different cockpits, eight pilots, weapons... And the repaints mission was left for army of repainters (btw, I'm a member of it, follow the text ) So for them we publish all-gray psd files with uv map layer, and example of repaint. Remember that uv map is a bit different from model to model, so feel free to ask about any part location in textures. As to repaints we are interested to collect them on our site, or at least links to them, so that people know they exist. So if you create anything that can be interesting to Bird Dog pilots please let us know. Should I explain how to install repaints ? 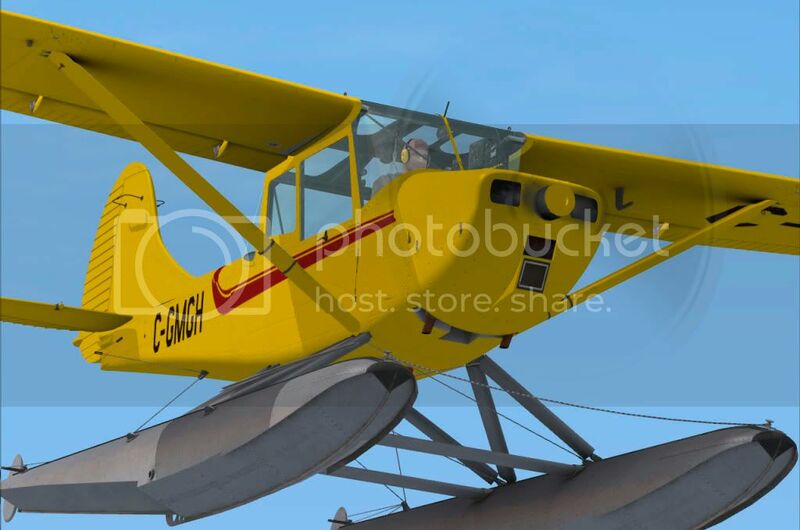 Have fun flying Bird Dog! Wow - they look great guys. Hello .I hope some will be doing good bush flying paint jobs.For alaska and Canada. Can i join you guys? I have started this one but cant seem to clear the stuff on the horizontal stablisers on the tail - any one know how? GAJIT wrote: Can i join you guys? I have started this one but cant seem to clear the stuff on the horizontal stablisers on the tail - any one know how? I'm really looking forward to that yellow RESCUE livery - do you think that will be along soon Andrey? LPC wrote: Nice work Gajit. I'm really looking forward to that yellow RESCUE livery - do you think that will be along soon? Ou yea it's in my favor too Unfortunately I have really poor info about it, just one photo, so can miss some details. .. ups it's different with wheel version.. sorry it's cause I was looking for place for that keel. You may take that piece from I-EIAQ.